Complete your Alabama real estate continuing education requirements today! Our courses are designed to help you fulfill your CE credits for your Alabama real estate license renewal. 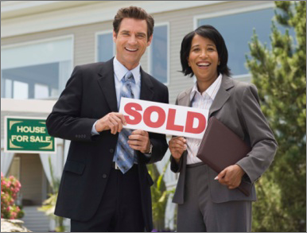 Our real estate CE courses meet the requirements of the Alabama Real Estate Commission. Our 15 Hour Alabama Real Estate Continuing Education package has been reviewed and accepted by ARELLO for online distribution. The real estate program covers 15 hours of courses required by The Alabama Real Estate Commission that apply toward Real Estate CE course completion certificate.